Sergeant John Hawley was accidentally shot and killed by a fellow officer while retreating from a shootout with two heavily armed suspects. The two men had just been released from prison and were planning on a crime spree to murder police officers and district attorney staff members. After abducting a cab driver the officers located the two in an apartment. As the SWAT team attempted to enter the apartment they came under heavy fire and two officers were wounded. Sergeant Hawley took up a position in the living room to offer cover to the other members who were retreating. He then escaped through a living room window and began to run from the apartment complex when he was struck. 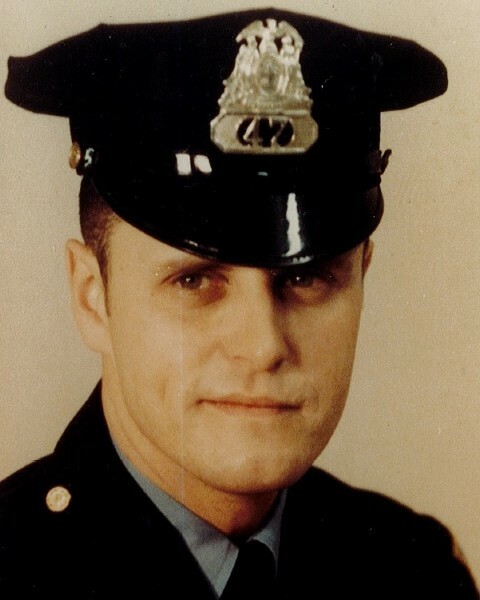 Another officer who had been guarding the perimeter for 45 minutes in sub-zero temperatures attempted to reposition himself on the ground and his shotgun discharged, striking Sergeant Hawley. The suspects later committed murder-suicide, ending the standoff. 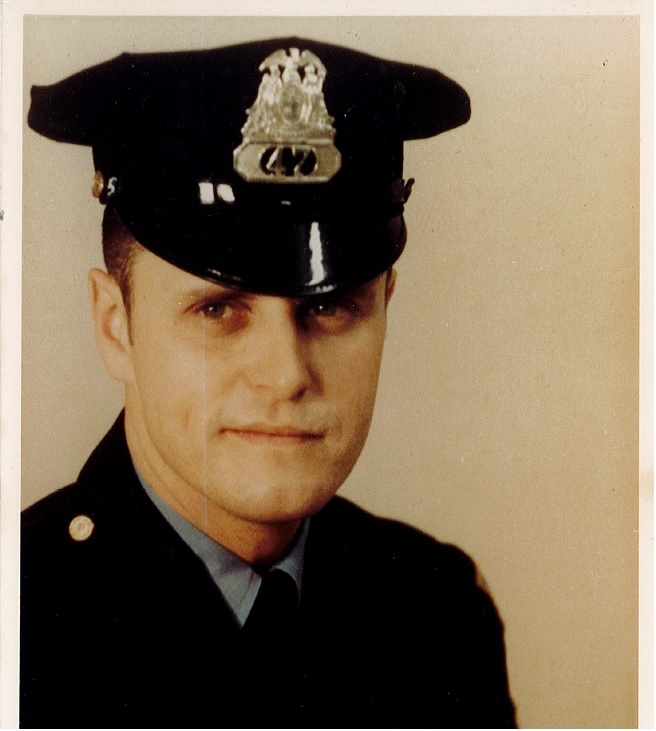 Sergeant Hawley had served with the Elmira Police Department for 17 years. He was survived by his wife, son, and daughter.